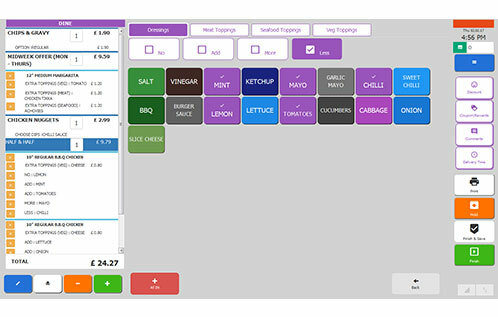 Take phone, walk-in, dine-in, takeaway, online and app orders under system. 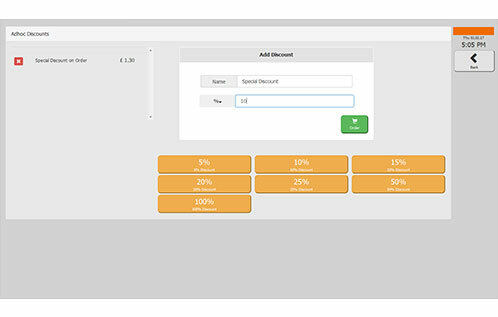 Loyalty points system to keep the customers coming back for more. 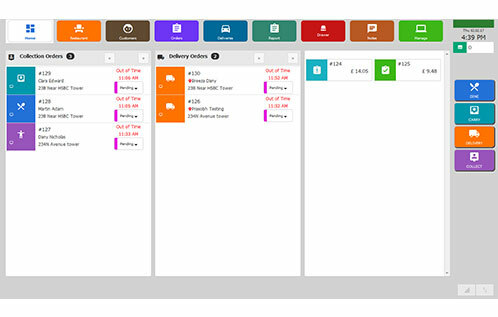 Driver Management to assign orders, calculate their commissions and settle the drivers quickly. 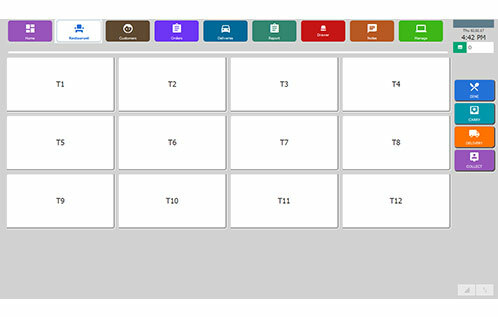 Driver Tracking to track where your drivers are. 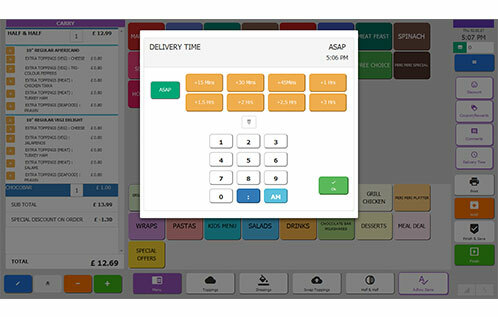 An all in one Indian Takeaway EPOS system will save your time and help you make more money by providing reports and tools for marketing and optimising Indian Takeaway Business. 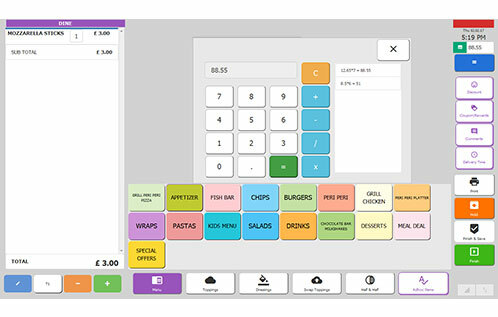 Imagine having an EPOS system with 10,000 customers with their name, number and/email address. Is that a gold mine? Don’t you think that will help you to make more money at the press of a button through email, SMS and Facebook Marketing? With these insights you can reduce expenses and promote best selling offers to mint more money which is what smart next gen takeaways need to do. 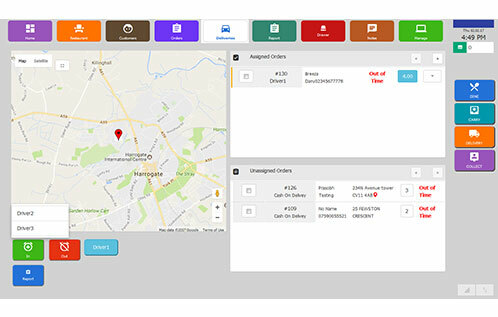 Do you want to be a smart Indian Takeaway with EPOS, Online Ordering and Apps to take your business to next elevel. *We are no pushy salesmen. Feel free to call. *Pictures are for representation purpose only.